We believe game developers deserve another choice. 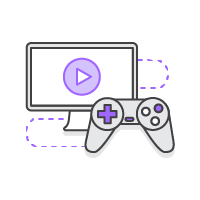 That’s why we’re building Lumberyard: a game engine with no royalties or seat fees, frictionless integration with Twitch and AWS, plus much more on the horizon. Lumberyard is architected for performance, modularity, and productivity. Reduce time to quality and maximize ambition, across PC, console, and mobile. Engage and grow your community inside and outside of your game, and build games as fun to watch as they are to play, with Lumberyard's Twitch integration. 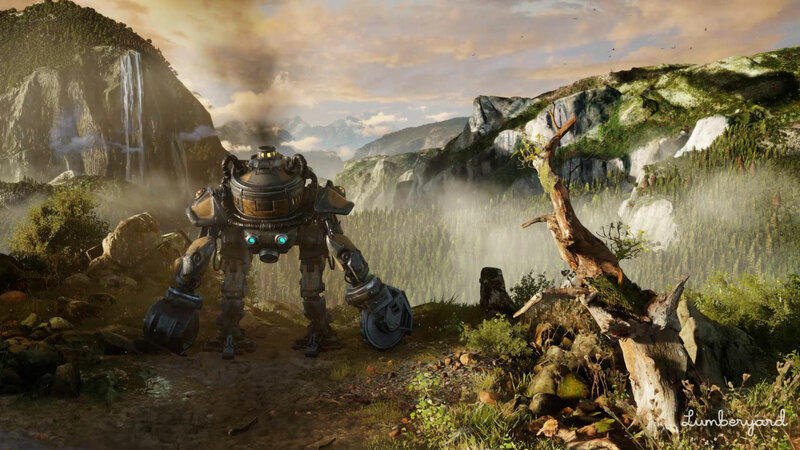 Lumberyard is free and includes full source. There are no seat fees, subscription fees, or requirements to share revenue. Only pay for the AWS services you choose to use. 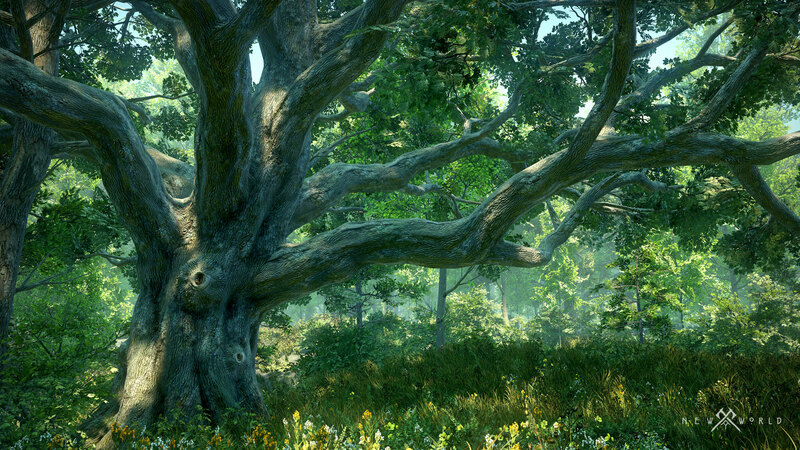 Ready to Get Started with Lumberyard? Quickly learn essential Lumberyard tools and workflows while building a game prototype in the Getting Started Guide video series. We have tutorials for every level of Lumberyard user - you'll find something whether you're entry level or expert. Learn how to use the editor and more. 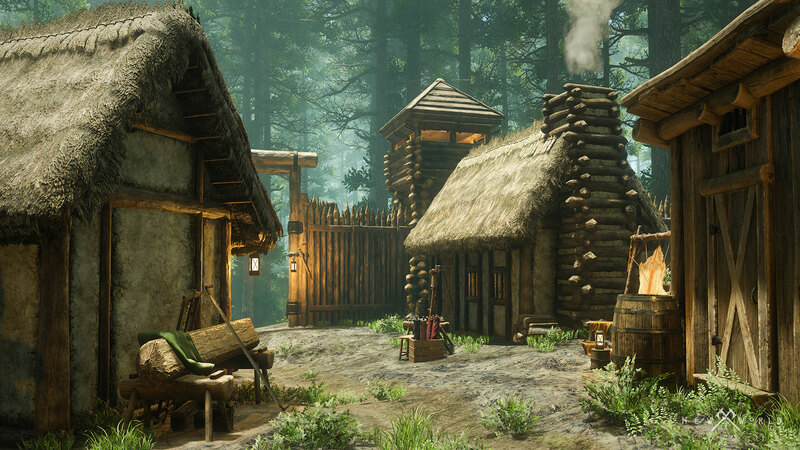 Learn from the talented Lumberyard community and get in touch with our community managers. We're here to help. Talk with them on our forums. Get detailed instructions on how to use Lumberyard, check out release notes, and learn from written tutorials. 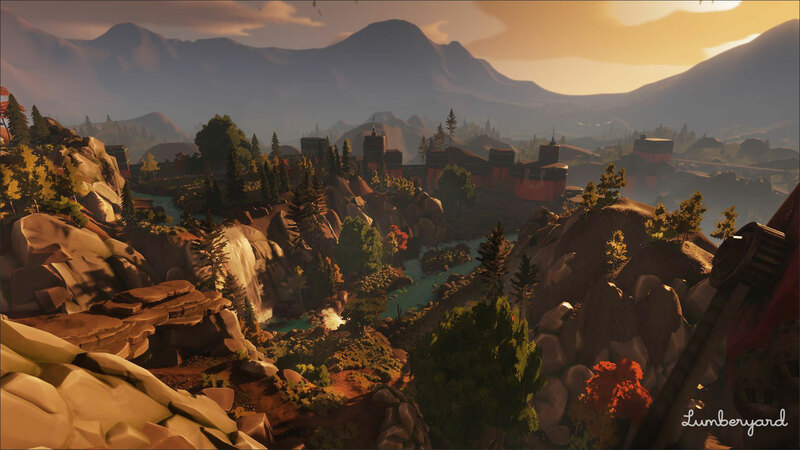 Today, we’re excited to announce the availability of Lumberyard Beta 1.18, which features over 190 updates to help game developers create, organize, and better manage their content at scale. 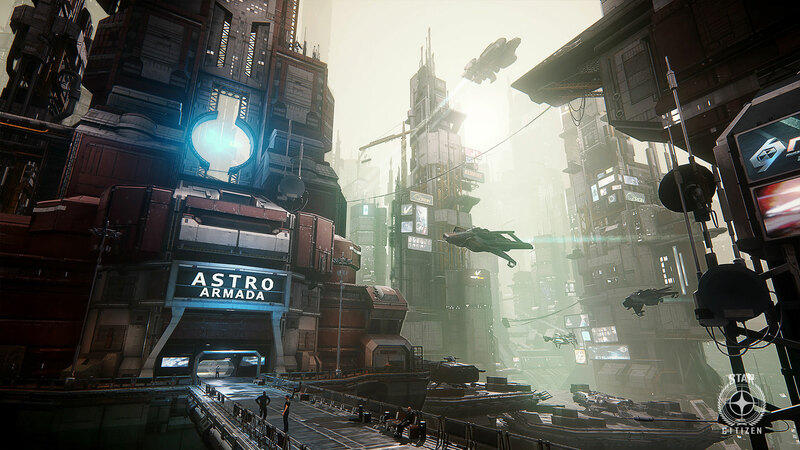 "As a small team, using Lumberyard along with the support of Amazon, has allowed us to move ahead faster and more smoothly than I have ever done in 20 years of making games." 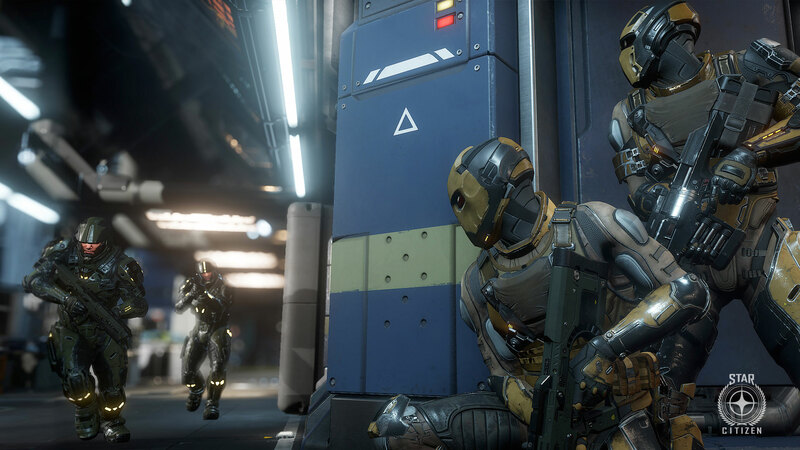 "We decided that Amazon would be the best partner going forward for the future of Star Citizen." Ready to build with Lumberyard?